I've always been inspired by nature's expression. 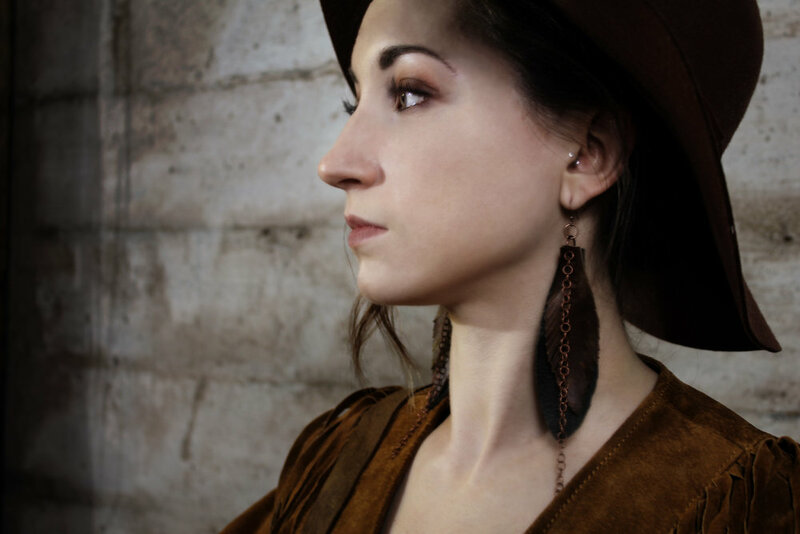 Her raw edges, multi layered textures, earthen colors and diverse organic terrains have always been a powerful muse for my jewelry designs. I work with materials that invoke a sense of wild, or a life lived fully, not delicately, but intentionally. 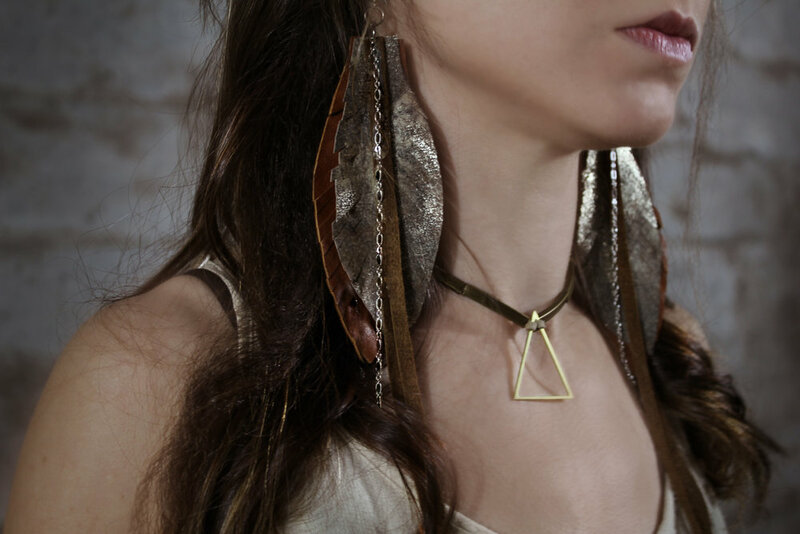 You can wear my pieces out for a hike or to a formal occasion- and everywhere in between. 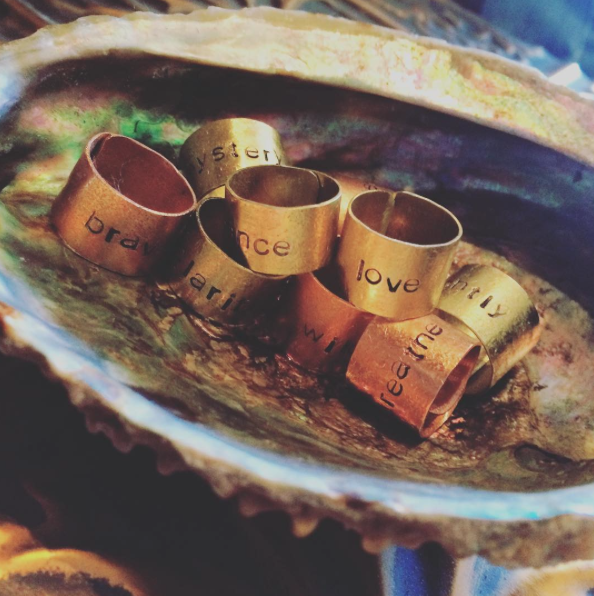 Because they are adornments for your truth- a statement of bold love and joy for your life. I have always loved words. From slipping little notes to my kids, or writing love notes for my guy on a mirror, a few words put together in just the right way can mean so much. 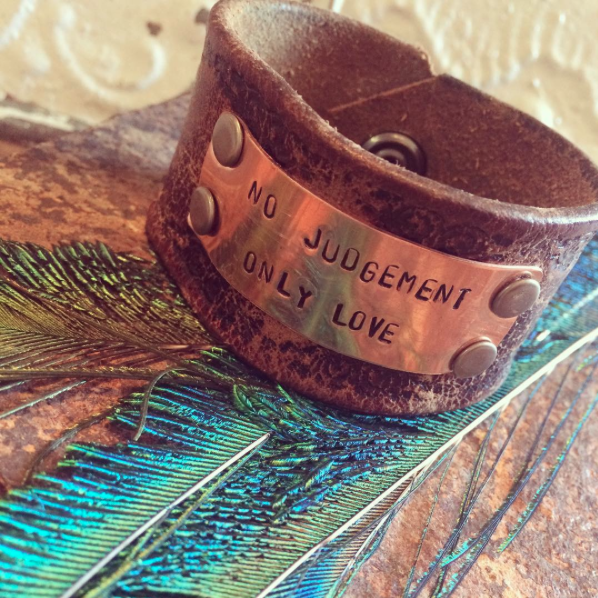 My leather cuffs with messages are my way of sharing potent love, words to wear that express your own unique spirit. 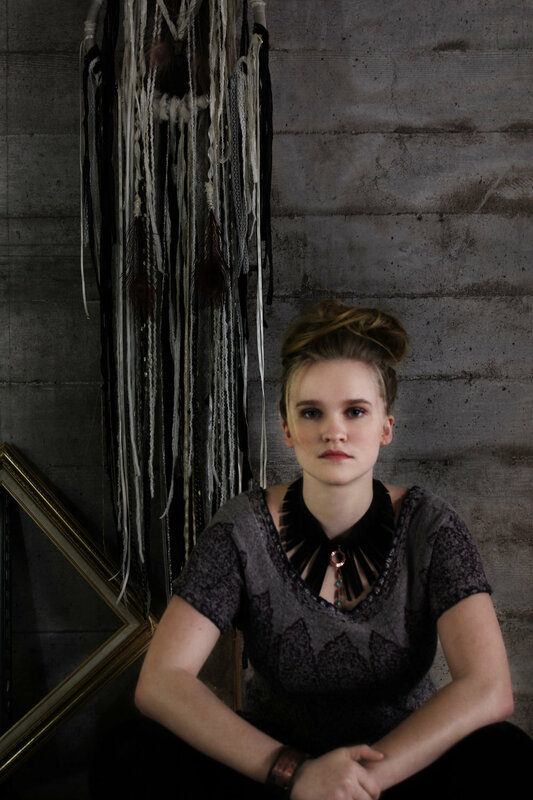 All of my jewelry designs are made with upcycled materials and are all crafted to be perfectly imperfect. Just like life. Just like love. 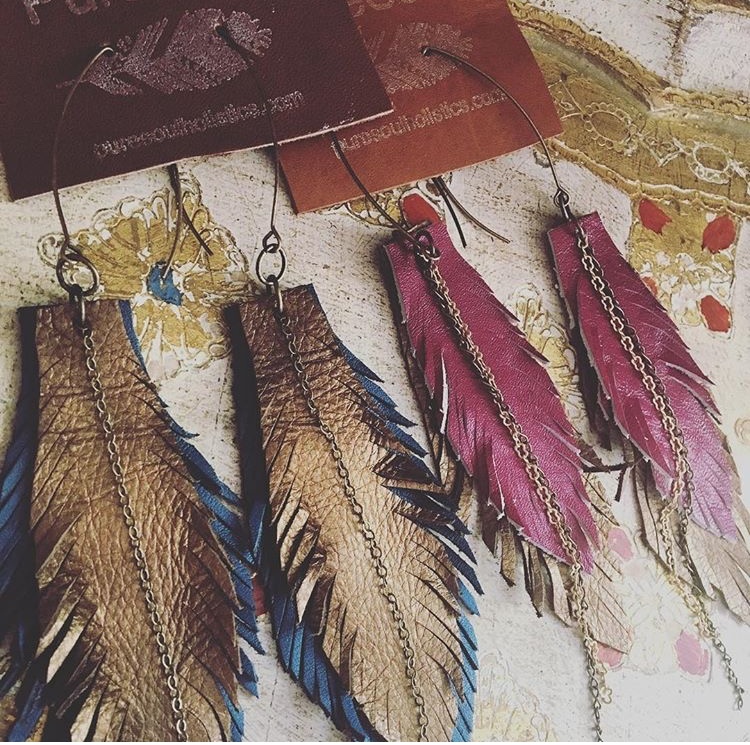 Each one of my artisan, handmade, one of a kind pieces has a story to tell. 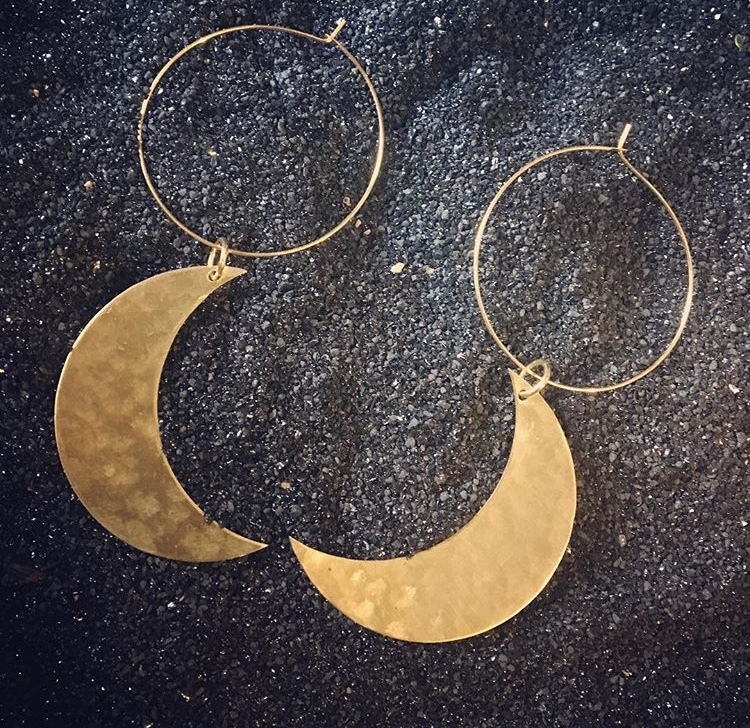 My vision is that my jewelry help you feel more embolden, more embodied, expressing yourself more comfortably and unapologetically- so you can tell your own wild and perfectly imperfect story- so you can feel free to live your truth. If you would like a custom piece made just for you, please send me a note.